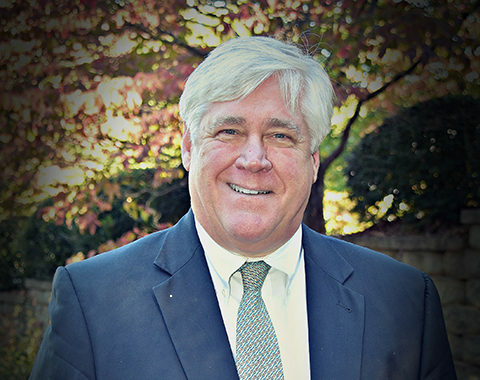 William “Bill” S. Cowsert is a founding partner of Cowsert Heath, LLP. Bill earned a B.S. in business administration from Presbyterian College in 1980 and received a law degree from the University of Georgia School of Law in 1983. Bill was elected to the Georgia State Senate in 2006. In 2014, he was elected the Majority Leader. He is the past president of the Athens Sertoma Club and Clarke County Heart Association. He is a board member of the Athens Touchdown Club. Bill lives in Athens with his wife Amy where they are members of the First Presbyterian Church of Athens. They have three grown children.